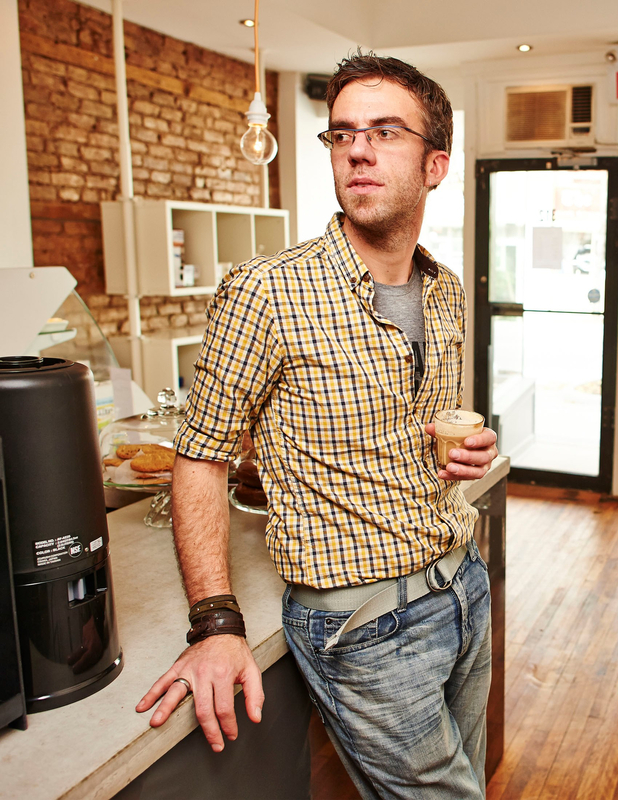 Christopher Godwaldt, a confirmed coffee-holic and lover of all things Dutch, is the co-owner of Cafe Oranje, a small cafe in the downtown #HamOnt core. Chris is passionate about creating spaces for community development and engages in conversation bridging the gap between the Christian and LGBTQ+ communities. He is on the board of New Direction, a ministry supporting gay Christians. Chris and his husband Kevin live in downtown Hamilton & love the city they can live, work and play in!